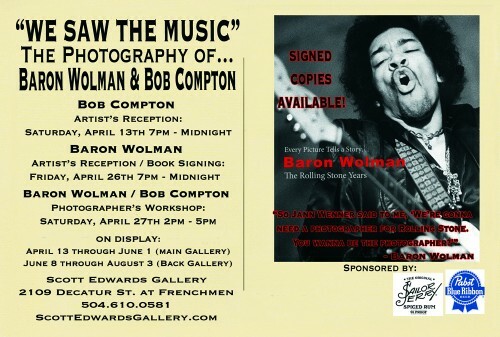 Join Baron and fellow photographer Bob Compton in New Orleans for Jazz Fest! 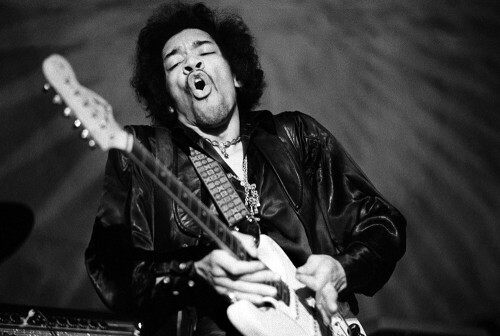 An exhibit of their amazing music photography will be at the Scott Edwards Gallery from April 13-June 1. Baron will be signing copies of his book “The Rolling Stone Years“. 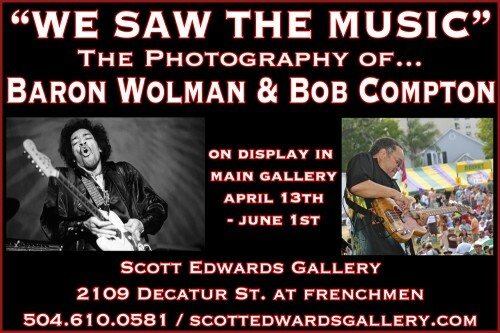 As a very special treat, these po-boys Baron and Bob will be holding a photography workshop on Saturday, April 27. Not many things could make Jazz Fest better…. « Get It While You Can…!